MYAPPS is name of the platform where the owners of the Networks of Contents can add new features to their Networks, Contents or other positions. 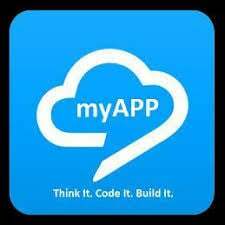 To have more informations about building an APP, please read the MYAPPS DEVELOPERS DOCUMENTATION. The applications are varied and some of these may involve the saving of data or the edit of parts of the pages; in this document we will illustrate all the risks and dangers of applications for the end user. Applications can be deactivated and the user can be inhibited from the use of the same, if he makes repeated errors in the deployment process of the same. Some applications require the verification before they can be deployed.